The fastest growing sport in the United States isn’t what you would expect. Believe it or not, the pastime that has shown the most growth in the last decade is lacrosse! Read on to find out why this exciting sport has become so popular and why Rocky Top Sports World is the number one tournament destination for lacrosse in Gatlinburg. Participation in high school lacrosse has grown tremendously for both boys and girls over the last 11 years. In fact, participation in boy’s lacrosse has grown over 100 percent in the last 11 years while girl’s lacrosse has increased by nearly 100 percent during the same period. Based on data provided by the National Federation of State High School Associations, lacrosse has experienced the largest growth rate since 2009 among those sports with a minimum of 10,000 high school participants. 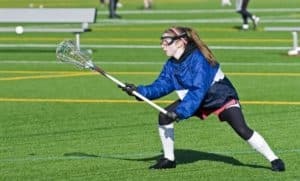 From the 2008-2009 school year to the 2012-2013 school year, participation in high school lacrosse increased for girls and boys by 19 and 15 percent, respectively. As a comparison, soccer participation increased 8 percent for girls and 7 percent for boys. Other sports which experienced moderate growth include 8-player football and cross country, which grew by 12 and 8 percent, respectively. The popularity of the sport in high school has had a major impact on college sports programs. According to the National Collegiate Athletic Association (NCAA), there were 64 colleges that instituted new lacrosse programs between 2012 and 2013. US Lacrosse, the national governing body of lacrosse, released a press release in April of 2014 indicating that lacrosse is currently the fastest growing sport in the NCAA. The press release also indicated that over 35,000 lacrosse players competed on club, varsity, or junior college teams in 2013. US Lacrosse releases an annual survey to monitor the participation in lacrosse in different levels across the country. Based on the organization’s 2013 survey, almost 750,000 players played lacrosse on organized teams, which was an increase of nearly 25,000 players from the previous year. Every segment of lacrosse, whether at the youth, high school, or college level, experienced an ongoing pattern of growth. In addition, Major League Lacrosse expanded to eight teams as thousands of players continued to participate in the sport after playing in college. Lacrosse has gained in popularity for two primary reasons, according to Rick Burton, Syracuse University’s David B. Falk Distinguished Professor of Sport Management. One reason is that the sport is being expanded as a neutral sport for both genders, as it is essentially the same game for both men and women. The second reason is that lacrosse is a contemporary game that can be adapted to most playing fields. As a result, the interest in lacrosse has exploded in high schools and colleges across the country. Events and tournaments related to lacrosse are extremely popular at Rocky Top Sports World, and our sports campus has all the facilities necessary to host lacrosse in Gatlinburg. Our state-of-the-art facilities include six synthetic turf fields, one natural surface field, and a championship field that contains a press box and seating for 1,500 people. Rocky Top Sports World is conveniently located less than 10 minutes from scenic downtown Gatlinburg, where lacrosse teams and their families can take advantage of the city’s many hotels, restaurants, and attractions. Contact Rocky Top Sports World today to plan the perfect lacrosse tournament in the Smokies! 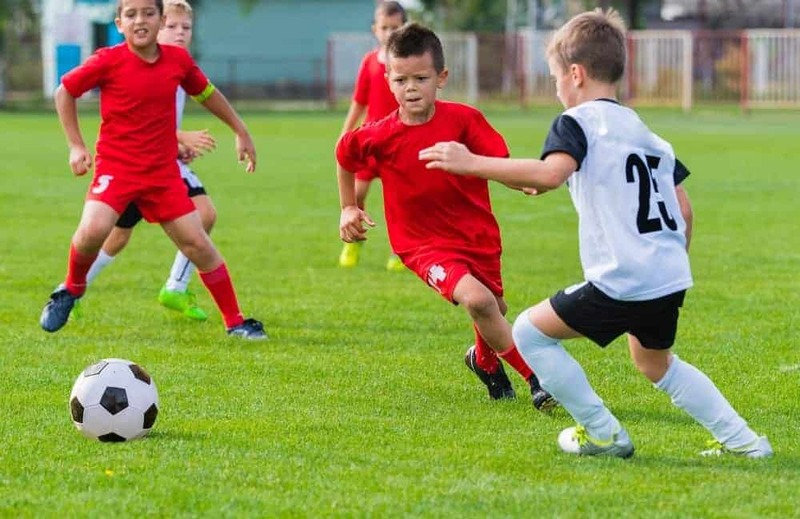 This entry was posted in Trends in Youth Sports on February 23, 2015 by Jason Fishman.